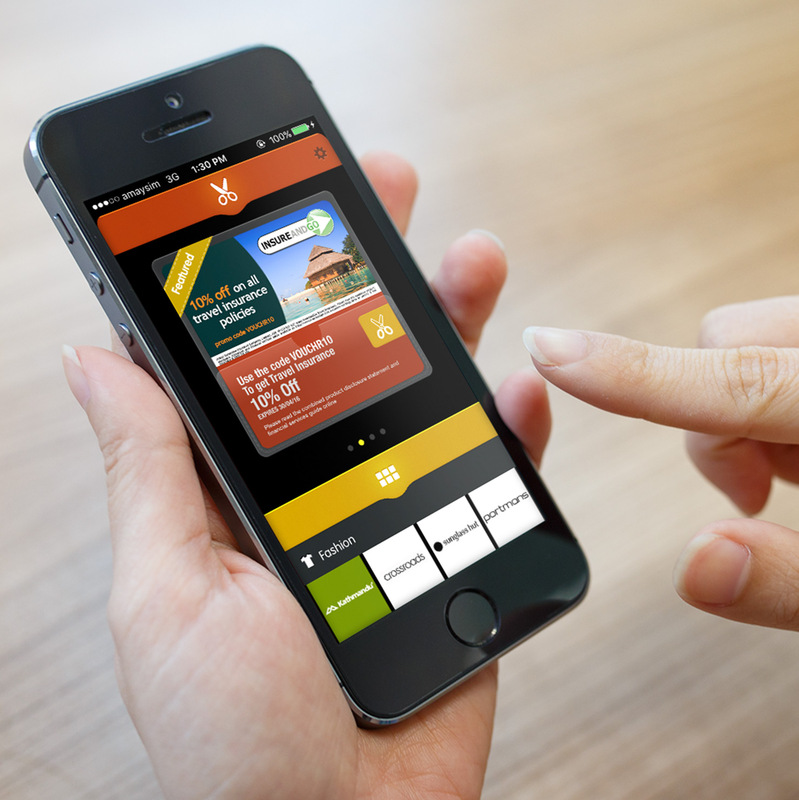 With the take up of print offers declining and digital marketing booming, we set ourselves the challenge of creating a mobile phone platform designed to serve customers voucher deals and offers via print, TV and radio. We wanted to build a platform that would put brands in customers’ hands, ensuring they’d never miss money off deals from their favourite retailers. 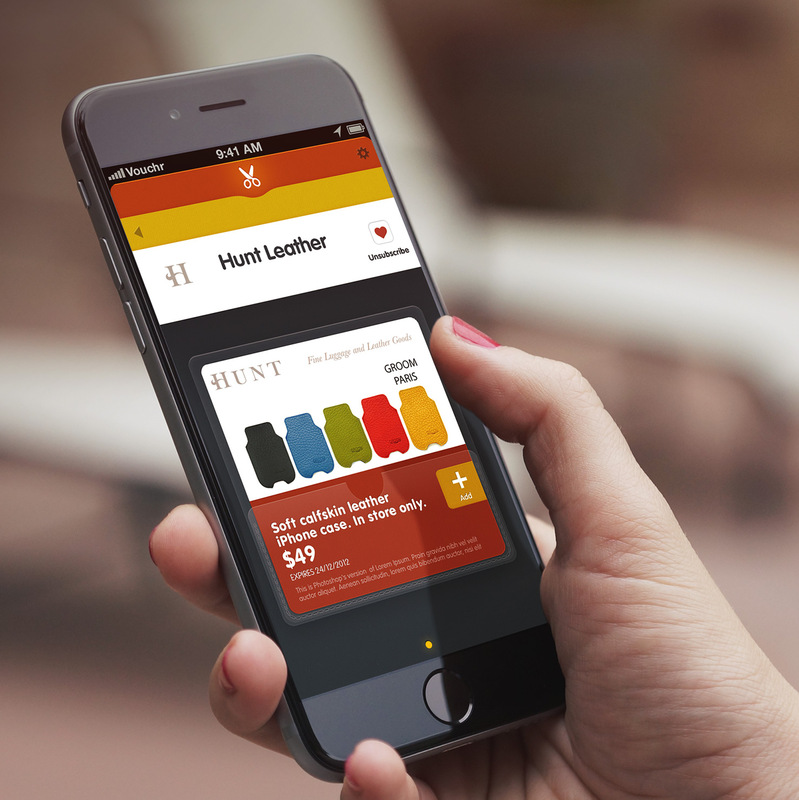 If they had the app, customers would be able to grab vouchers online or receive offer alerts in the vicinity of the retailer. They’d even receive reminders before offers expired. 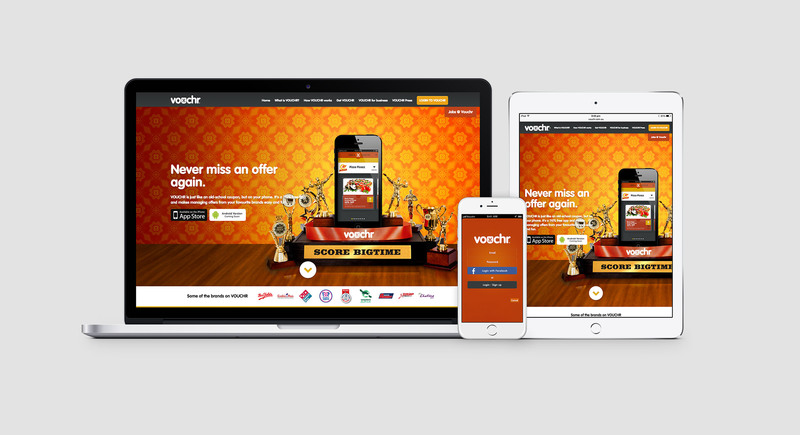 We named our digital platform ‘Vouchr’. 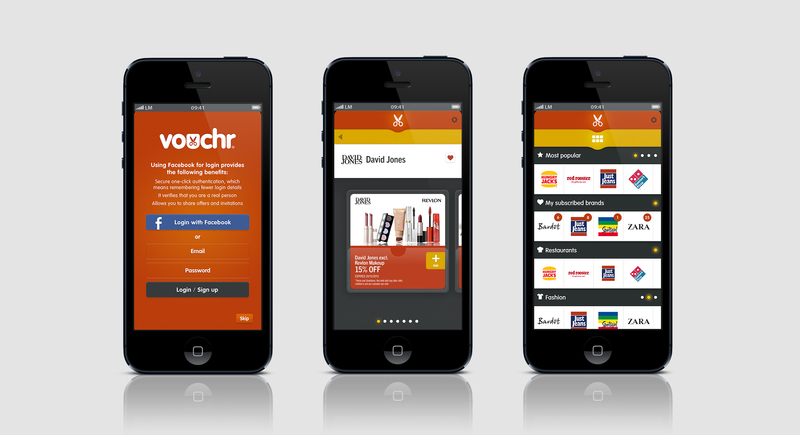 Customers signing up can search manage and store vouchers online or on their mobile. Retailers also benefit from being able to track and measure offer responses and gauge effectiveness. 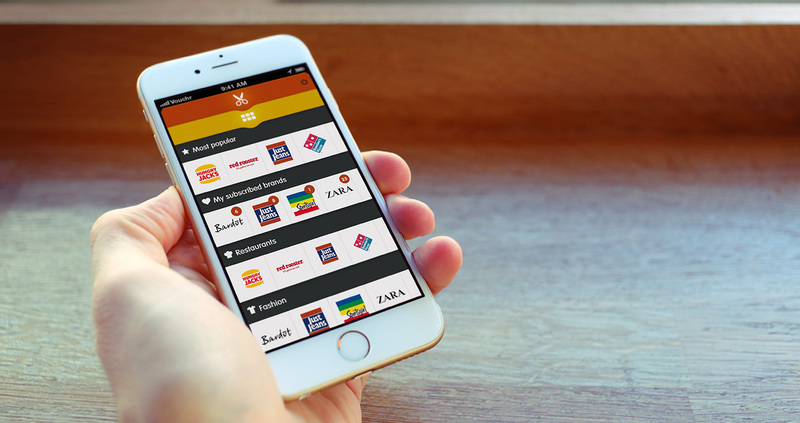 With over 176,000 app downloads, and over 60,000 registered members, Vouchr is well on its way to becoming the leading force in digital offer redemptions.